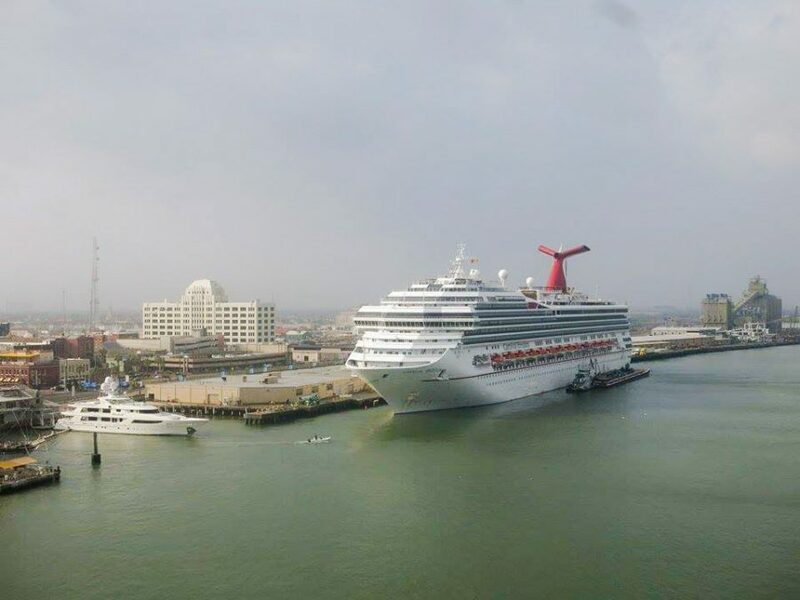 Carnival Cruise Line has issued a traffic and weather alert for those booked on Carnival Valor’s October 1 sailing from the Port of Galveston in Texas. The popular homeport is currently being hit by flooding and delaying cruise ship passengers. The alert which has gone out is for cruise ship passenger traveling for their October 1st cruise on Carnival Valor. So far the ship is still departing as scheduled but this could change. The Fleet Operations Center in Miami has been monitoring the developments of bad weather which has been hitting Galveston over the last few days. The area has been hit with major flooding due to 2-3 inches of rainfall. Major routes and access points have been impacted near the port. This may cause delays for many cruise passengers trying to arrive for embarkation. Carnival has also advised passengers to provide more time for arriving at the port and to expect traffic delays. It is best to get the very latest updates from the cruise line in case the ship departure time is put back later. Carnival Valor is scheduled to depart on a 5-night Western Caribbean cruise including calls in Cozumel and Progreso. The ship will arrive back in Galveston on October 6. The area will have a break from the bad weather conditions later in the week. Carnival Freedom which is also based at the port had a delayed departure over the weekend but thankfully the itinerary wasn’t impacted. We also posted about Carnival Dream having a delayed departure from New Orleans yesterday due to some kind of work being done to the ship.